Every day, thousands of people read the class action lawsuit and settlement news on BigClassAction.com, as well as at our flagship publication, LawyersandSettlements.com. These readers are often looking for legal assistance, and turn to the Lawyer Directory to find attorneys in their geographic area that can provide them with guidance. Can you be found in our Lawyer Directory? If not, you could be losing out on potential clients. 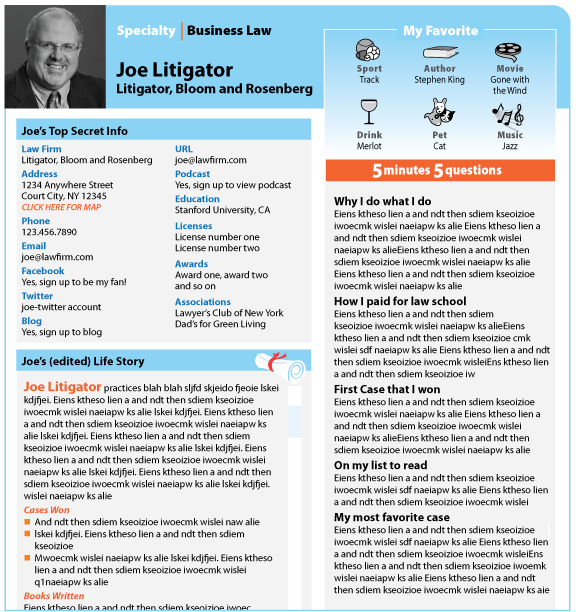 Our Lawyer Directory offers two listing levels to satisfy your needs. Our basic listing for $300 per year includes firm name, logo, website link, address and telephone. Our premium listing offers a more extensive profile for $99 per month. Take advantage of this opportunity to increase exposure for your firm. Sign up for your listing today!